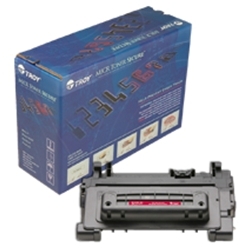 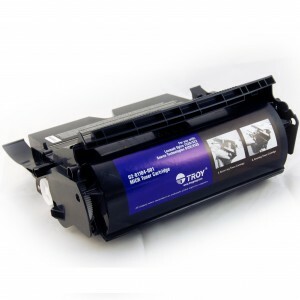 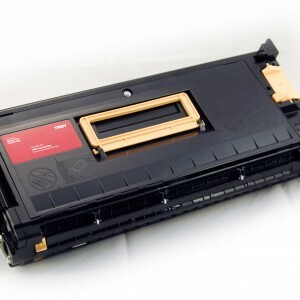 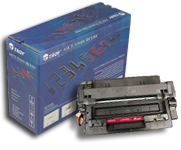 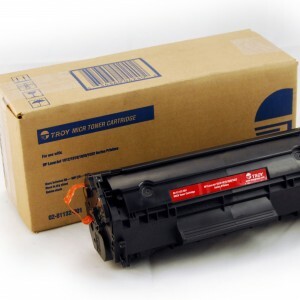 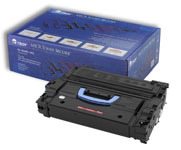 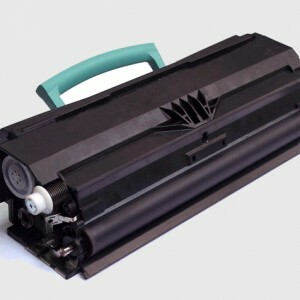 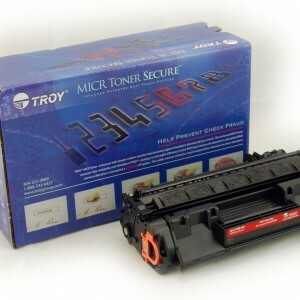 The quality of MICR depends on not just the printer, but also the toner, font, paper stock, and the document design. 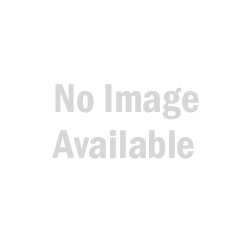 At J.D. 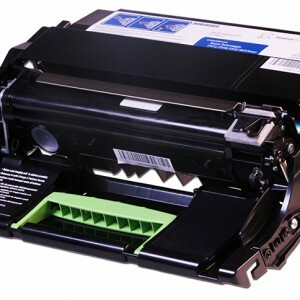 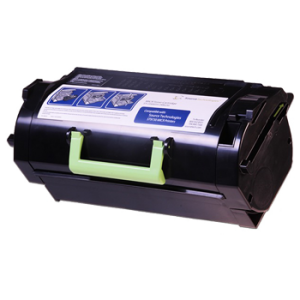 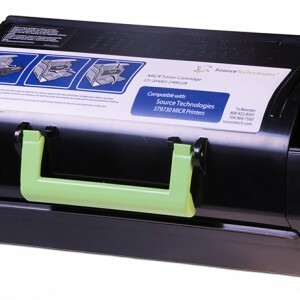 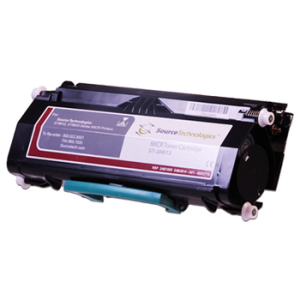 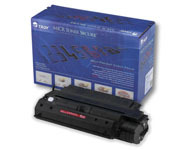 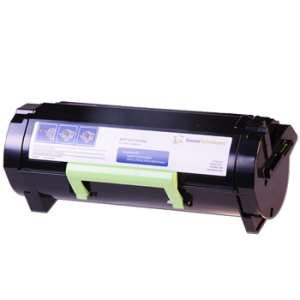 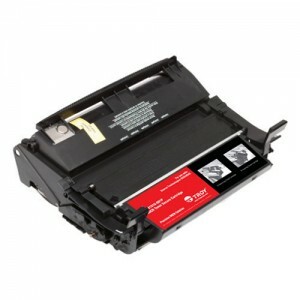 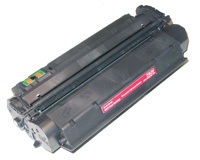 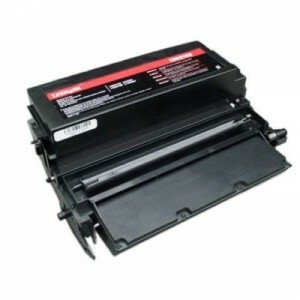 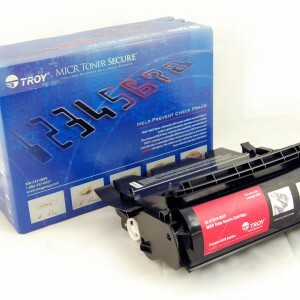 Donahue & Associates, we are dedicated to providing the highest quality MICR Toners in the industry. 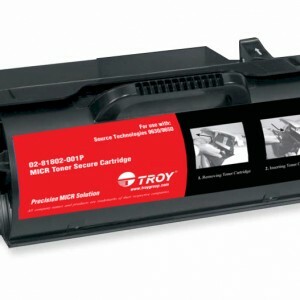 With proven success, all our toner products are tested on character signal strength, durability, contamination, toner yield, and adhesion. 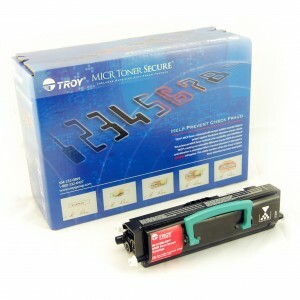 Checks are required by the Federal Reserve and all banking establishments to be printed with MICR toners. 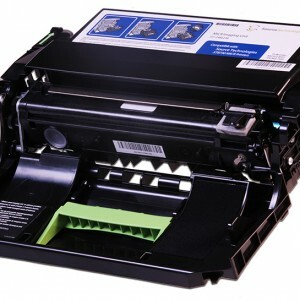 This printing helps to process checks through the clearing system. 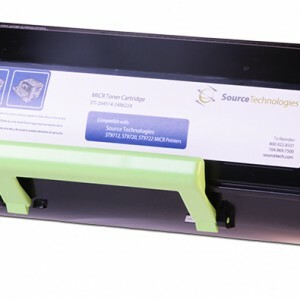 As it passes through the check clearing system, a magnetic charge is sent to the check, allowing the machine to read the information on the MICR line. 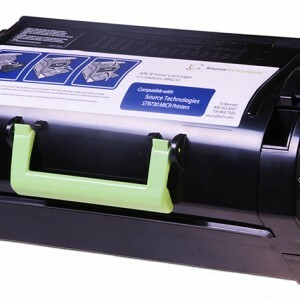 If a check or another document is not printed with an MICR toner, it will be rejected, usually resulting in a bank fee for the company. 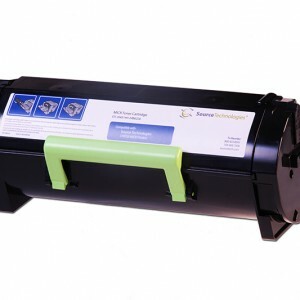 Let Federal Technology Industries help you to avoid the hassles, and save your company money. 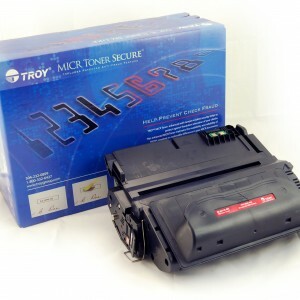 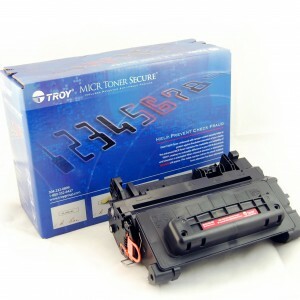 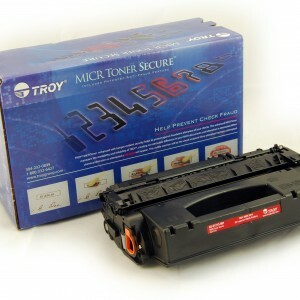 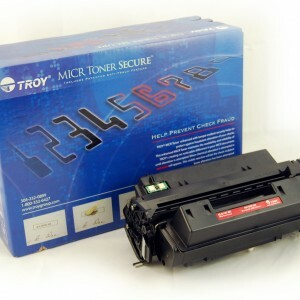 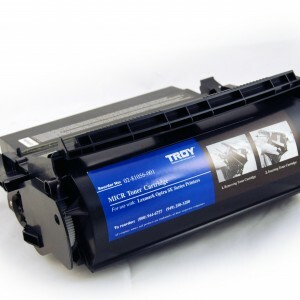 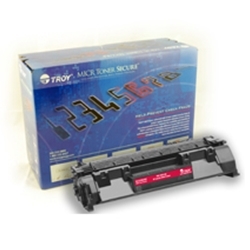 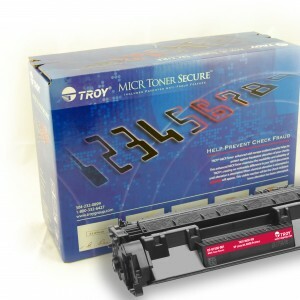 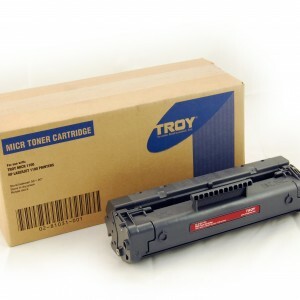 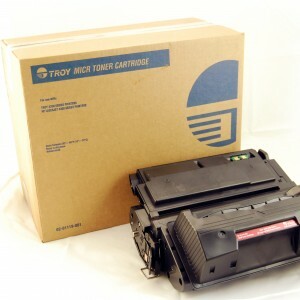 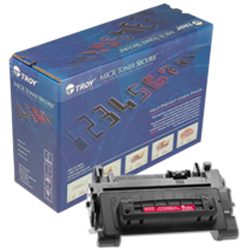 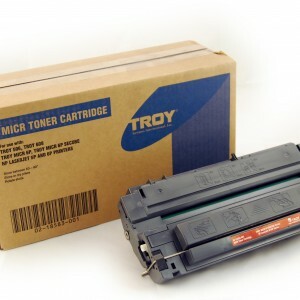 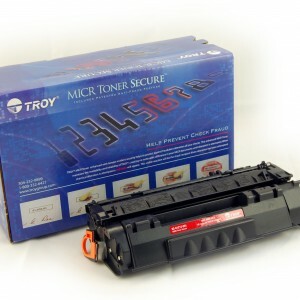 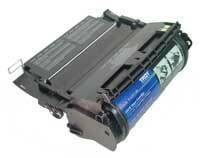 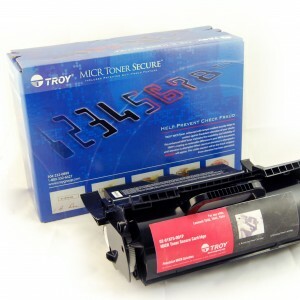 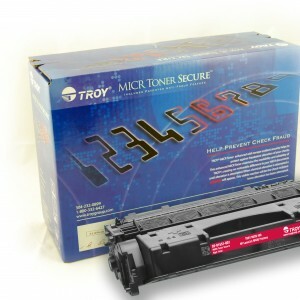 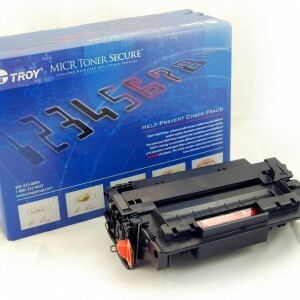 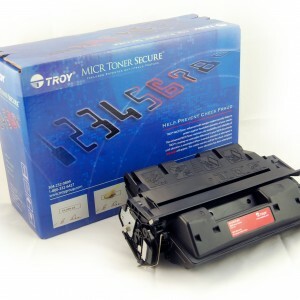 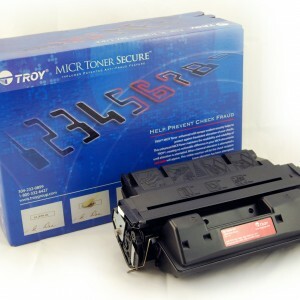 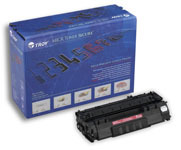 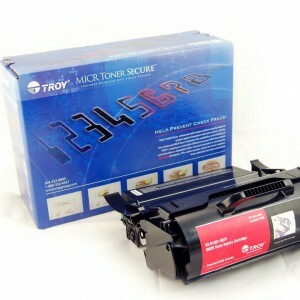 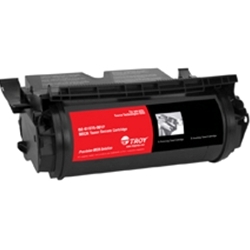 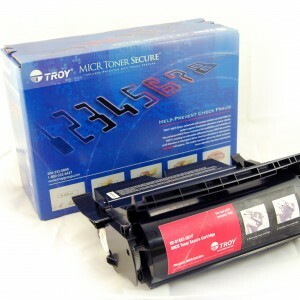 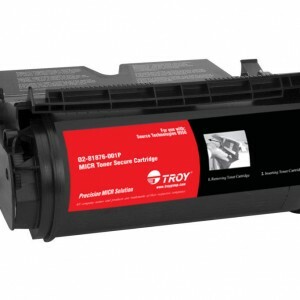 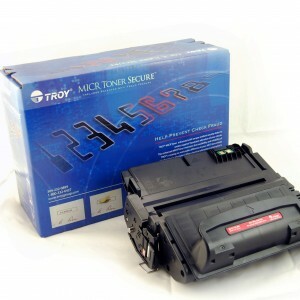 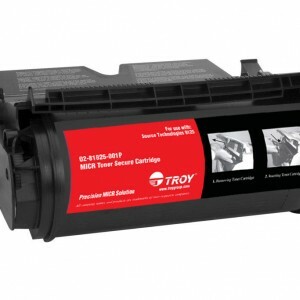 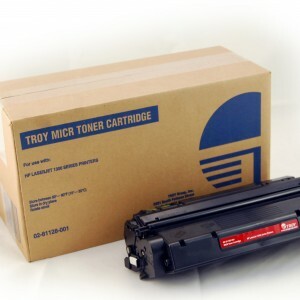 Contact us to purchase proven and successful MICR toners. 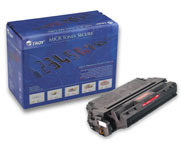 All our toner products have gone through rigorous testing standards.